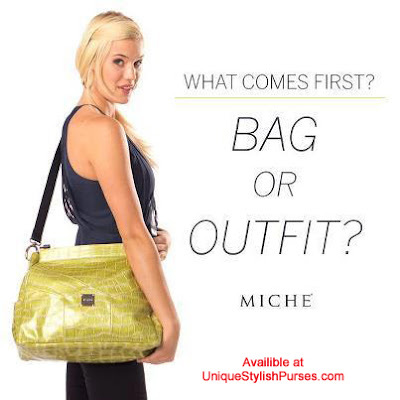 Unique Stylish Purses | Miche Bags: What comes 1st - Miche Bag or Outfit? What comes 1st - Miche Bag or Outfit? An outfit isn't finished until the last strand of hair is in place and the perfect handbag is over your shoulder! 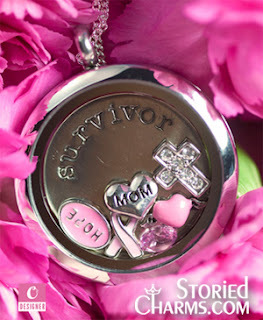 With so many Miche styles, this isn't hard to accomplish. But the tricky question, what comes first—the bag or the outfit?